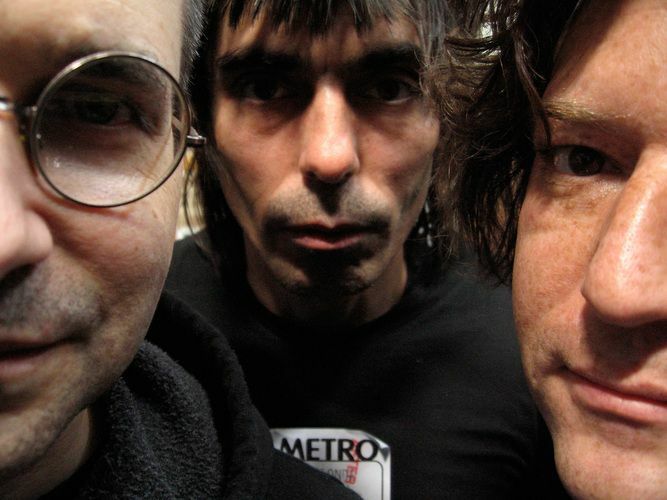 Mystery surrounds reports Steve Albini’s cult legends Shellac are to play Liverpool next month. Rule-breakers. Mavericks. Cantankerous bastards. Legends. Shellac are all these and more – and unconfirmed rumours suggest the three-piece will be appearing in Liverpool in November. Despite suggestions, no promoters or venues are confirming the claim, which began to spread after posters in the city seemed to tout a November 23 date, set up by All Tomorrows Parties. 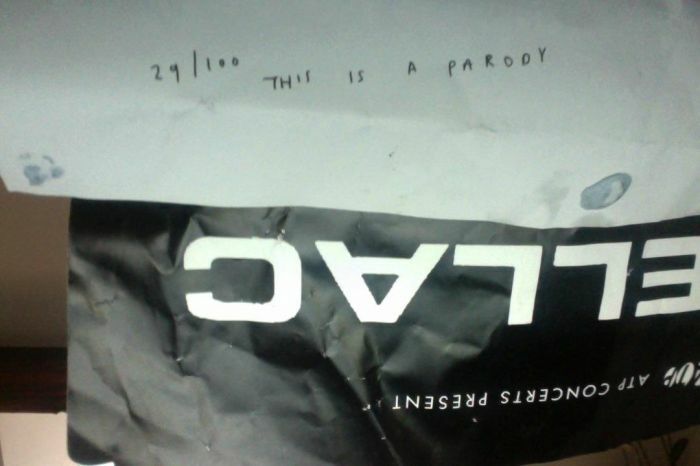 However, a new image of the poster reveals the text ’29/100 THIS IS A PARODY’, implying that the posters may in fact be nothing more than an elaborate hoax. Earlier this year, tongues were wagging that Prince was set to play The Cavern yet when Getintothis spoke to the club’s owners – who were in New York when the news broke – they strenuously denied the claim and the Minneapolis legend failed to play the city. The trio from Chicago are one of those bands who defy categorisation, they shaped their own indelible image and in many respects redefined sound. Steve Albini (guitar and vocals), Bob Weston (bass guitar and vocals) and Todd Trainer (drums and vocals) are cult icons individually. Together they’re a powerhouse gang few can match – especially on the live circuit. They’re a super group. Yet would hate the term. Together they essentially became the in-house band for All Tomorrow’s Parties – people would travel the globe simply to see them. Regardless of whether they’re to grace our shores this year, if you’ve yet to discover this incredible, ferocious outfit start with their 1994 debut At Action Park and work yourself up to 2014’s Dude Incredible. Should our wildest fantasies be confirmed, however, you can be certain that you won’t want to miss this one, and for now we’re getting our hopes up for a classic Albini twist in the tale.